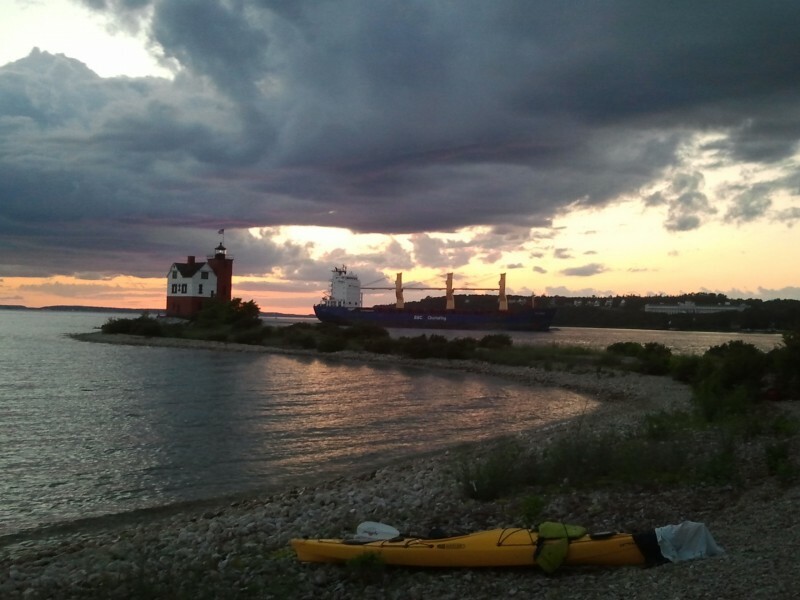 Sunrise & Sunset on Mackinac Island are truly a sight to behold. When you're on the Island, don't waste your precious time indoors or sleeping in. One of the best things to do on Mackinac Island is relax and take in the colors at the start and end of the day, from your favorite vantage point. 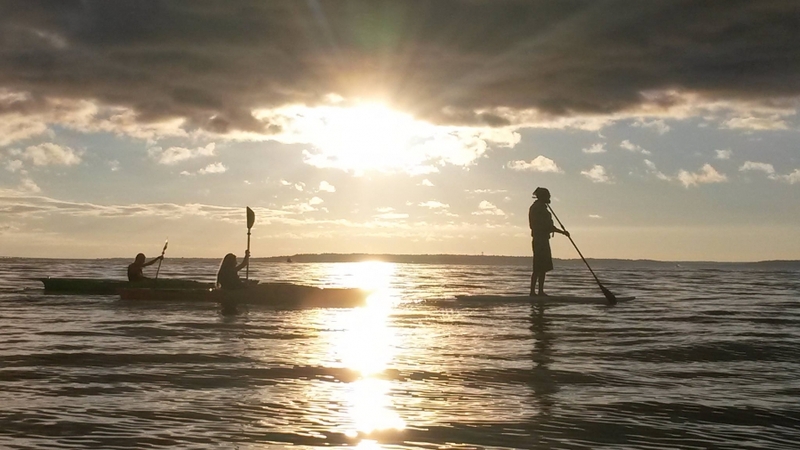 What better way to take in a sunrise or a sunset than on a kayak? We'd love to show you our favorite places to watch from. Book a Sunrise or Sunset tour with us that you won't ever forget!